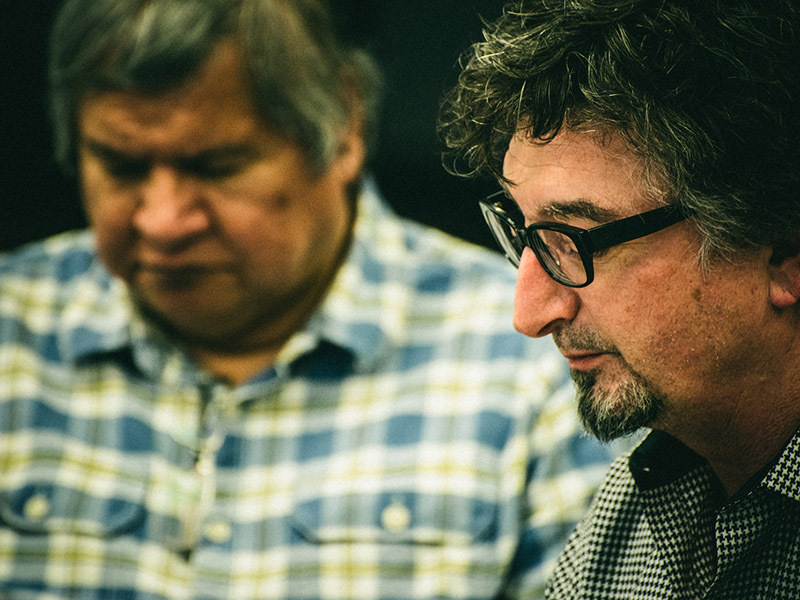 Sharing the story of how the first Making Treaty 7 production came to be, don’t miss this world premiere screening that captures the creative methodology for the society’s artistic process. Finally, a “book” club for people who don’t only read books but are obsessed with episodic television. 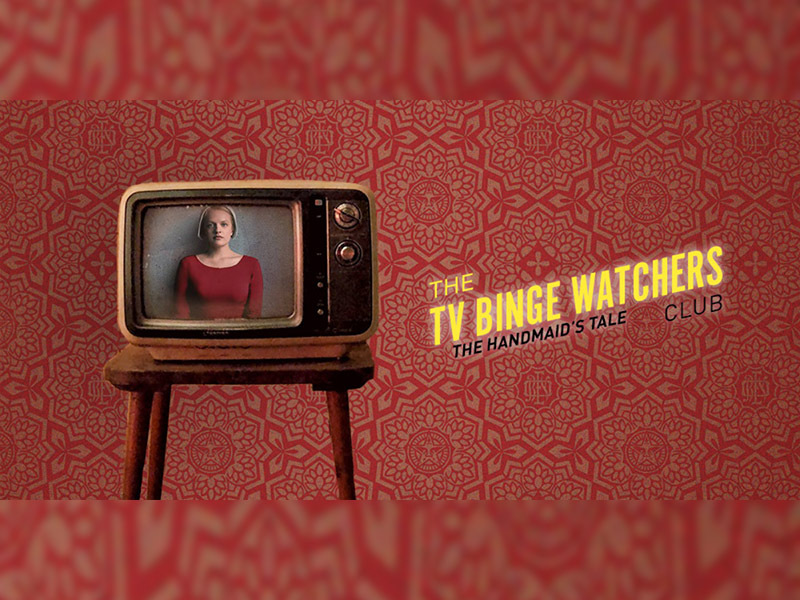 Join Wordfest for its TV Binge Watchers Club this March and take a closer look at The Handmaid’s Tale. 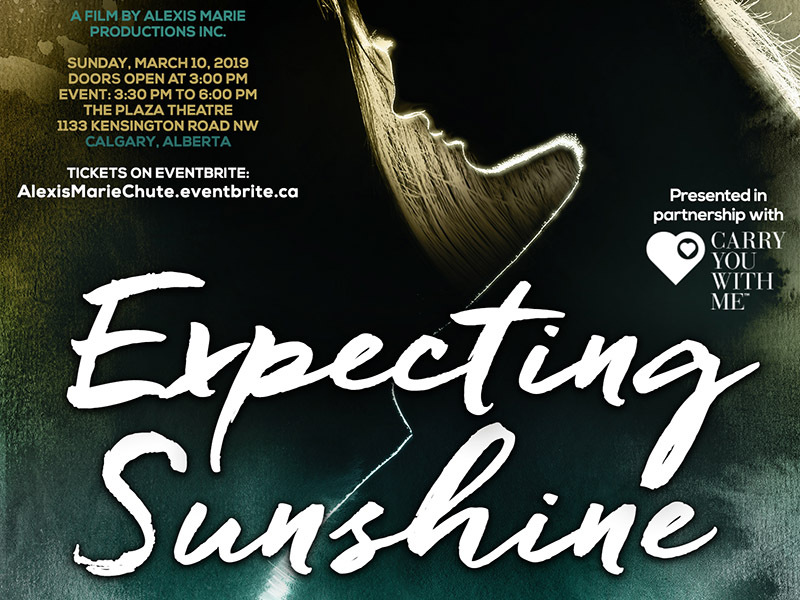 An award-winning documentary based on the best-selling memoir by Alexis Marie Chute, Expecting Sunshine: A Journey of Grief, Healing and Pregnancy After Loss investigates traumatic birth. 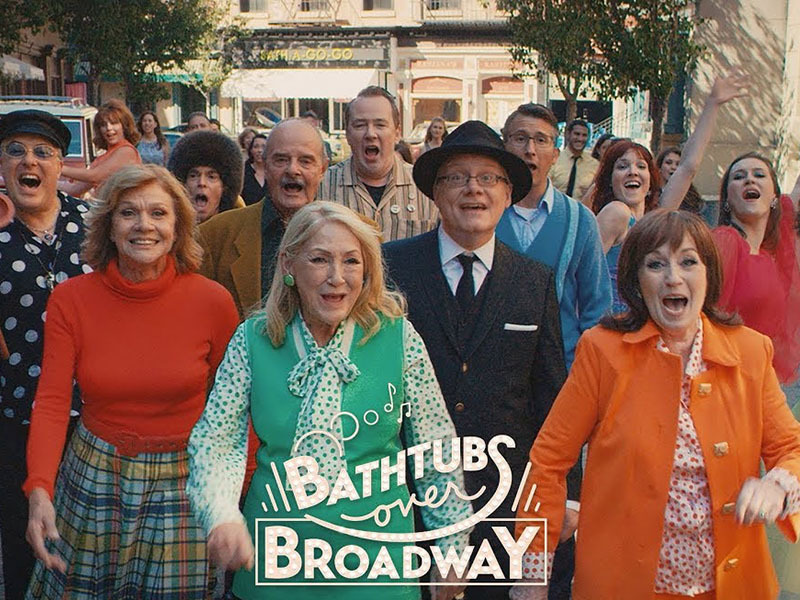 A monthly feature-length documentary series presented in partnership with the Calgary International Film Festival and Hot Docs, join Doc Soup Calgary for Bathtubs Over Broadway, a look at a secret world of musical theatre. Showcasing a society that has begun to unravel as an effect of propaganda and manipulation, join Calgary Cinematheque for its next Contemporary World Cinema screening, Sergei Loznitsa’s Donbass. 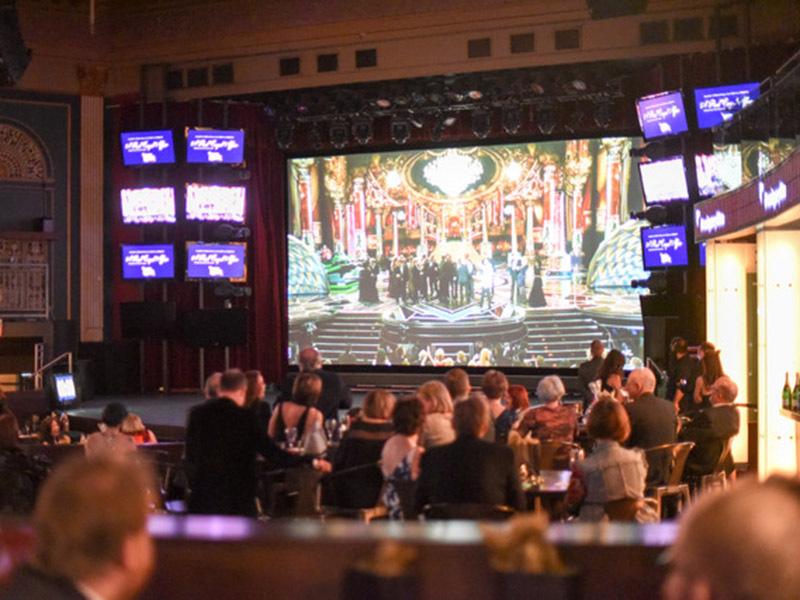 Offering a tempting selection of food and drink as well as live entertainment, winner prediction ballots, and a silent auction, watch the Oscars via a live stream on the big screen with the Calgary International Film Festival. 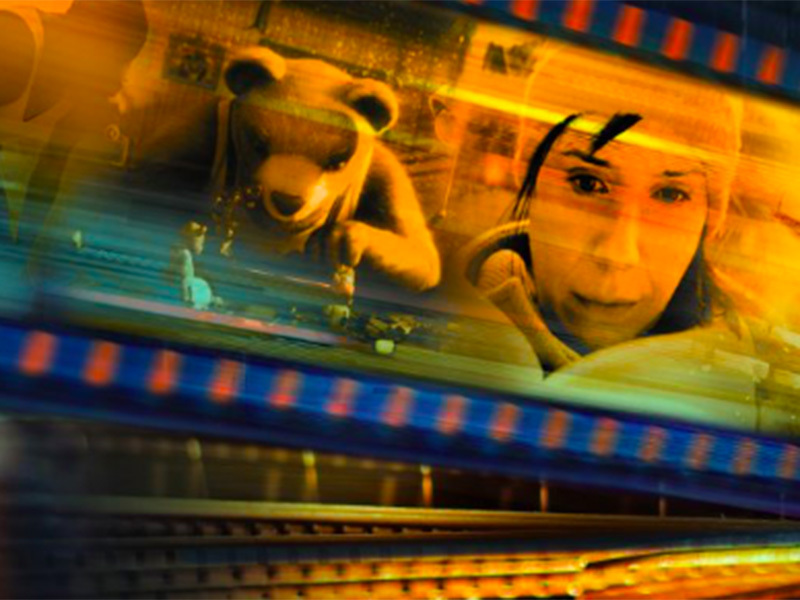 For the first time ever, the Calgary International Film Festival invites Calgarians to enjoy this year’s Oscar-nominated short films in all three categories on the big screen. 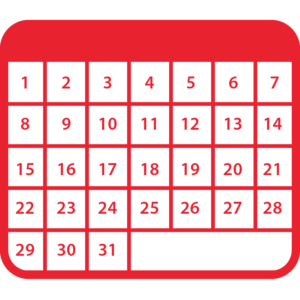 Watch each lineup and predict the winner. It’s your chance to celebrate Valentine’s Day CUFF-style and see a brand-new 2K preservation of Sarah Jacobson’s punk-spirited DIY feature preceded by her short, I Was a Teenage Serial Killer. 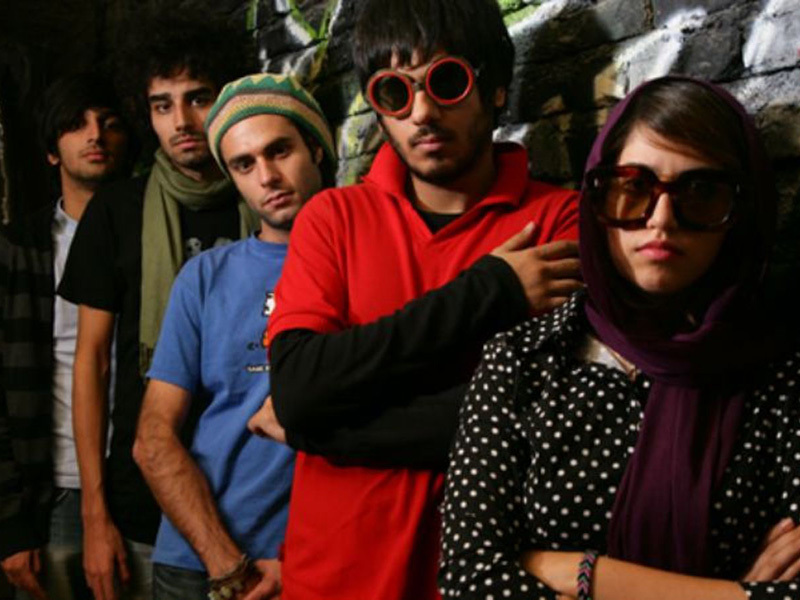 A giddy work of dissident art that looks at Tehran’s underground music scene, join Calgary Cinematheque for the next screening in its world musicals series.